A new book by former executive director of the Brethren Missionary Herald Co., Terry White, is nearing release. 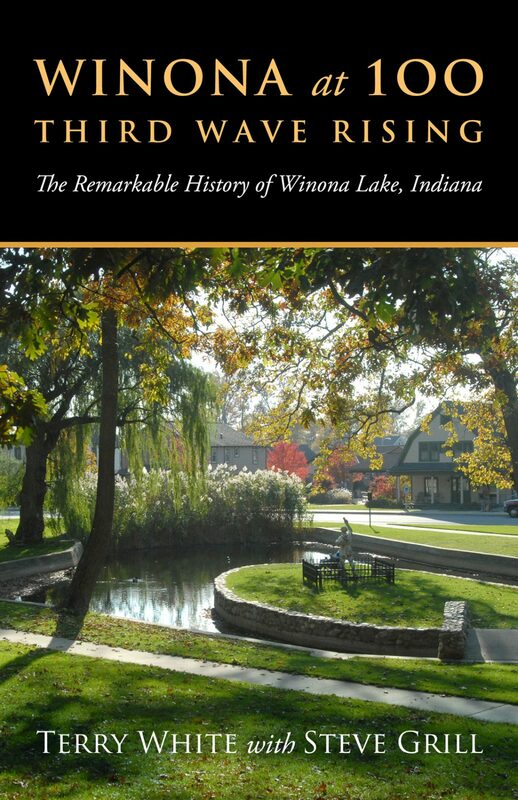 Winona at 100: Third Wave Rising details the history of Winona Lake, Ind., the small midwestern resort town that has given birth to a number of Christian organizations. It is also home to the headquarters of a number of Grace Brethren organizations. 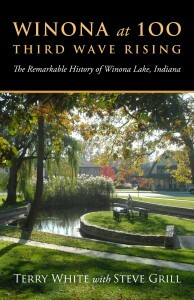 Steve Grill, dean of the School of Adult and Community Education at Grace College, a founding member of The Winona Lake Historical Society, and the only director of the Reneker Museum of Winona History, is also a contributor to the book. The book is now available at bmhbooks.com at a pre-release price of $15.99. Once the book is available after June 1, the price will be $19.99. Winona is once again a beehive of activity through Grace College and Seminary, MasterWorks cultural festivals, the emergence of the Village at Winona with its many shops, programs and world-class restaurants, and more.